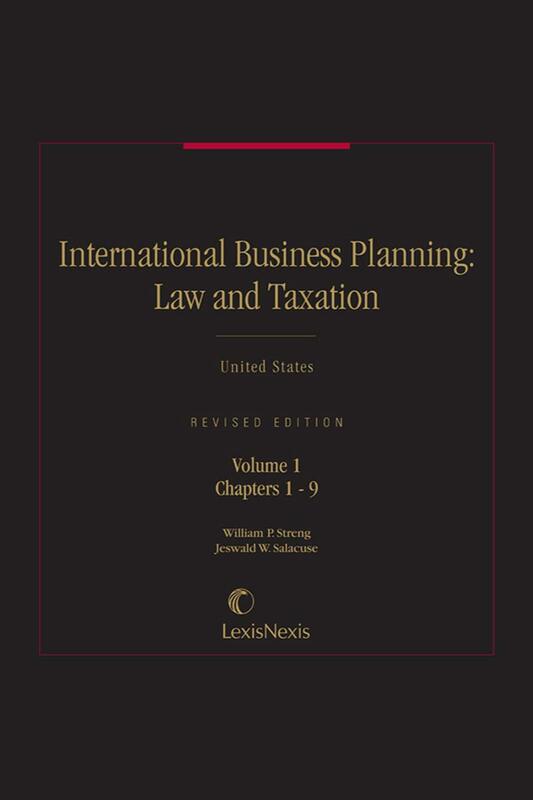 This practical guide addresses the most common legal, tax, and financial planning issues associated with international business transactions, with pertinent legislation and sample forms throughout the set.  Part I analyzes the framework for international business and trade, including general business climate; monetary, trade, financial and tax policies; the role of various U.S. government agencies; international commercial laws; and import⁄export controls. Specific considerations applicable to sales and distribution agreements and technology transfers are discussed. 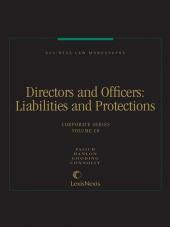  Part II discusses the formation, financing and taxation of business ventures in foreign jurisdictions. 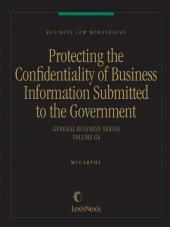  Part III discusses international business dispute resolution, including international commercial arbitration. 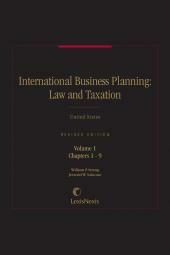  Part IV covers tax considerations for international business transactions. 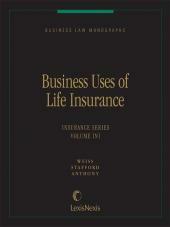 Throughout the volumes, the most pertinent tax and other legislation, as well as sample forms, are presented. Jeswald W. Salacuse is Henry J. Braker Professor of Law at the Fletcher School of Law and Diplomacy, Tufts University, the senior graduate professional school of international relations in the United States. Salacuse served as The Fletcher School's Dean for nine years. With broad experience in higher education, international development, and legal practice, he specializes in international investment law, international negotiation, international business transactions, and law and development. Professor Salacuse holds a J.D. from Harvard Law School, an A.B. from Hamilton College, and a diploma from the University of Paris. He has been a lecturer in law at Ahmadu Bello University in Nigeria, a lawyer with a Wall Street law firm, a professor of law and director of research at the National School of Administration in the Congo, the Ford Foundation's Middle East advisor on law and development based in Beirut, Lebanon, and later the Foundation's representative in the Sudan. For six years, he served as Dean of the School of Law of Southern Methodist University. Professor Salacuse has traveled and lectured widely. A consultant to multinational companies, government agencies, international organizations, universities, foundations and foreign governments, he is a member of the Council on Foreign Relations, the American Law Institute, and the executive committee and faculty of the Program on Negotiation at Harvard Law School. He is the lead independent director of several mutual funds managed by Legg Mason, chairman of the India Fund and Asia Tigers Fund, and president of an international arbitration tribunal under the auspices of the World Bank’s International Centre for Settlement of Investment Disputes. Professor Streng received his bachelor's degree from Wartburg College and his law degree from Northwestern University School of Law. He teaches federal income taxation, corporate tax, international tax and estate planning. Prior to joining the faculty in 1985, he practiced tax law with firms in Houston and Cincinnati, was deputy general counsel for the Export-Import Bank of the United States, and an attorney with the United States Department of the Treasury. From 1973 to 1980, Professor Streng taught at the Southern Methodist University School of Law. He has also been a visiting professor or visiting fellow at The Ohio State University Law School, New York University, The University of Texas, Hong Kong University School of Law, University of Stockholm, Sweden Law Faculty (Fulbright Professorship), University of Leiden, The Netherlands, Victoria University School of Law, Wellington, New Zealand, and Yokohama National University in Japan. He is the author of numerous books, portfolios, and articles dealing with a variety of tax subjects.